While you are planning your SEO strategy, you may hear people talk about setting up a decent site structure. When SEO and web professionals talk about site structure, we are simply referring to how your website is set up. This means studying and planning how your pages link to each other, as well as the overall navigation of your site in its entirety. Web site structure is incredibly important for SEO purposes, as it is the best way for search engine crawlers to find all of your web site pages, and in turn, rank them to appear in search engine results. To make the crawling process as easy as possible for search engines (remember, they don’t like to work hard to find their information), ensuring that your website has a sitemap.xml or robots.txt file on your home page is a great first step. During this article, we’ll talk about the SEO importance of having a well thought out and set up web site structure, and review some tips on how to turn your plan into a reality. Why is Site Structure Important to SEO? Without a good foundation, your site will fail, plain and simple. The foundation of your website comes from having a decent plan in place for your site structure, which is ultimately the foundation of your website. Think of site structure as a blue print for your website. You wouldn’t start building a house without a plan, and the same should go for your website. Let’s review a few things to think about when creating your blue print for your site structure. Indexing is how search engines find all of the pages that are on your website. Without a decent and logical site structure, pages can be missed by spiders. When pages are missed by search engine crawlers, that page will not be indexed, and you will miss out on an SEO opportunity. When other sites link to your website, this is called link power. A website cannot have enough link power, and the more times a website links to yours, the higher you will appear in search engine results. Link power is CRUCIAL to SEO, and comes from having a site that is well structured and easily navigated. We’ll go into this further in a few moments, but usability is a massive building block to having a well thought out site structure. Without decent usability, you will lose visitors. When you bounce rate increases due to users closing your site after only visiting one page, Google drops your site in search engine rankings. These are the top three things to consider when you are planning your site structure. When creating your site structure, the end user should always be in the front of your mind. While SEO is incredibly important, making sure that your website is usable to your audience will ensure that search engines are able to find and crawl your website easily. When we talk about user experience, we’re really referring to an intuitive design for your website. This means that buttons are where they’re expected to be, or icons take users to sub-pages that make sense when they’re clicked on. Remember that when it comes to user experience, the easier for a user to navigate, the easier for Google to navigate. The algorithm that Google utilizes when spidering your site, will take into consideration many things regarding structure and site usability. Google will watch for bounce rates (how often a user hits one page on your site and then leaves without navigating further), short time frames spent on the site, (this is when Google assumes a user is looking for information), or even click through to other pages are all considered when Google reviews your site for decent usability. All of these options come back to site structure and what site structure works best for SEO purposes. If you want your website to appear in search engine results, you need to have site links. Site links are essential to SEO, and will make or break your listing on search engines. Site links are shown below your main URL on search engine results. 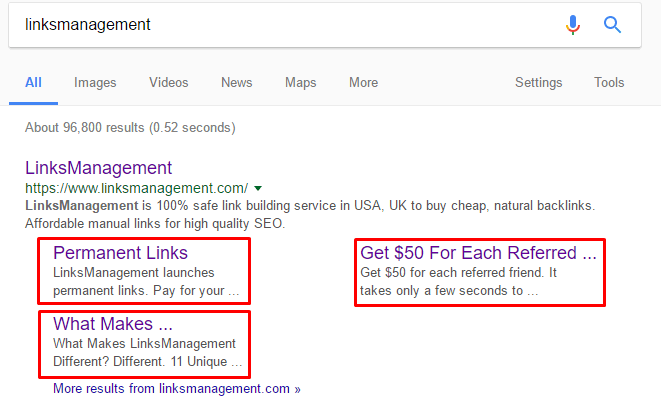 These are the “sub links”, or child pages of your navigation that appear when users search for your business directly, or when your site appears in results due to keyword searches. 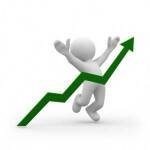 Site links come from having a friendly site structure. Making sure that all internal pages are linked properly, that relevant information is filling all pages, and that keywords are featured both in alt text for images and in text, is the best way to see your site links in search engine results. Without a well thought out and well planned site structure, search engines cannot see your internal pages, and your site links will not be visible on search engine results. 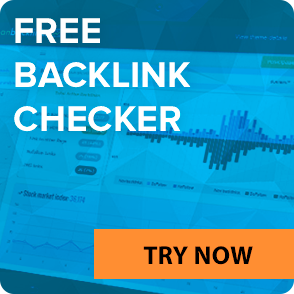 This is organic SEO that you are missing out on, and organic SEO is harder to gain back than paid results. 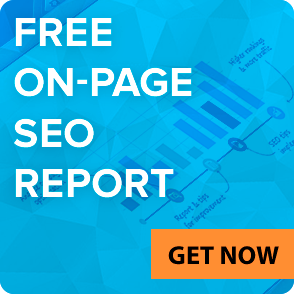 This is kind of a no brainer, but the better your site structure, the better your SEO results. Without a decent site structure, your website will not only fail from a user stand point, but your SEO rankings will suffer tremendously. It isn’t difficult to configure your website to have a great site structure – see below for more information! Follow the steps below to create a website with an amazing SEO site structure. All good site structures come from planning. You wouldn’t run into a business presentation without first plotting out what you were going to say, and how you were going to present your information. Think of your website as an ongoing representation of your business. It is your selling point when you cannot be in front of customers selling in person. That said, planning out the presentation of your website before going live is step on to building a willing site structure. Grab a piece of paper and a marker, a white board, or your favorite diagram tool and start listing out all of your pages that you’d like to see on your website. From there, create a hierarchy. While this may seem a little overwhelming, it’s really just a way to ensure all of your information is organized and makes sense to your end users. For example, you won’t have an “About Us” page fall under a “Shopping Cart” menu. Use logic. As stated above, all links that are similar in nature should be added to the same category. Each sub category will relate to the parent category. Don’t overthink, just go with your gut and what you believe is the most user friendly structure. Don’t use more than 7 parent categories. This keeps you organized, and your site easy to navigate for users and SEO crawlers alike. Try to keep the number of subcategories even. Don’t have one category filled with 10 subcategories and another with only 3. See if you can condense, or make each parent category have close to equal amounts of children in their hierarchy. You see how each URL builds off of the one above it in the site hierarchy? That’s a structure of URLs that Google, and other search engines, like to see. This is logical; and it makes sense. It’s also a great way to get extra keywords into your website! Instead of fancy coding for your navigation, use HTML or CSS – simple coding languages that are easily read by search engines, which will not interfere with their ability to find your website and rank it appropriately. Don’t Hide the Important Information! Make sure, when you’re planning out your links, that you don’t bury important pages five or six links deep! Remember, site structure is dependent upon usability, and poor usability equals poor SEO results. If information is not readily at a user’s fingertips, find a place where it can be placed and accessed quickly – before the user has to hunt for it. When creating your website design, keep it simple! Having two to three important links in your header is a great place to start. This allows your users to find important information immediately when visiting your website, which means less frustration and more completed website visits. Any additional navigation pages can be listed in your site mapped and linked in text (or images) through your website. Keep the actual navigation menus simple and concise, always remembering that usability is important to site structure and SEO results. We touched on this earlier, but keeping your internal linking structure neat and concise is an important piece to your SEO site structure. Internal linking allows users to navigate your website, and gives your website more clout and link juice around your website. 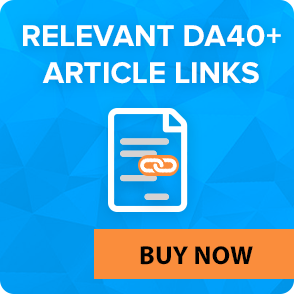 Don’t overdo it with your internal links. When it makes sense to have a piece of text link to an internal page, do so, but don’t stress if each and every page doesn’t link internally to another. When you are trying to boost your SEO rankings, and working with a website that is already established and live, performing a site audit is a great way to see how your site structure measures up to a new website plan. 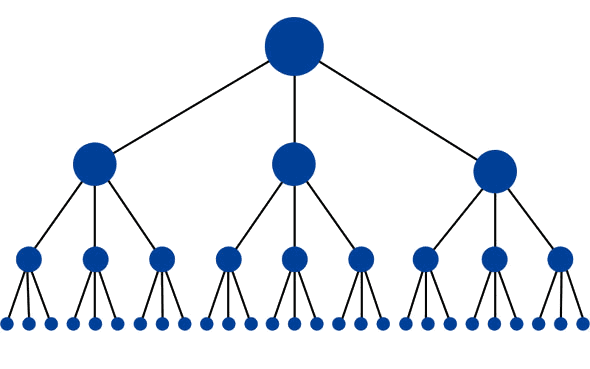 Ensuring that the link hierarchy is set up properly is a great place to start with your site structure audit. Links are easily changed to improve site usability, while site maps are easily edited. Search engines will see these changes and re-index your website with the new content and site structure. Plan out your navigation links and the hierarchy of your website. Make sure that all pages have SEO friendly URLs, and a URL structure that follows an easy layout and naming convention. Update your site map or robot.txt file regularly. Site structure can make or break your SEO efforts, and should be one of the first things that you consider when building a new website. Even established websites can benefit from a site structure audit, and should be considered when starting a new SEO plan. Site structure is an easy way to ensure that search engine spiders can find each and every page on your website, and ensure that all pages are indexed. While site results aren’t guaranteed in search engine results, ranking vary based on other SEO efforts that you put into each plan. The foundation of your site lies in the site structure, layout and hierarchy, and without that solid foundation to support your site, any additional SEO plans may not be as successful as planned. A solid base is the place to start when working on your website and SEO plan, and when you follow these steps, creating a winning site structure will be a piece of cake. What are some tips and tricks for building site structure that we missed? Let us know in comments below!